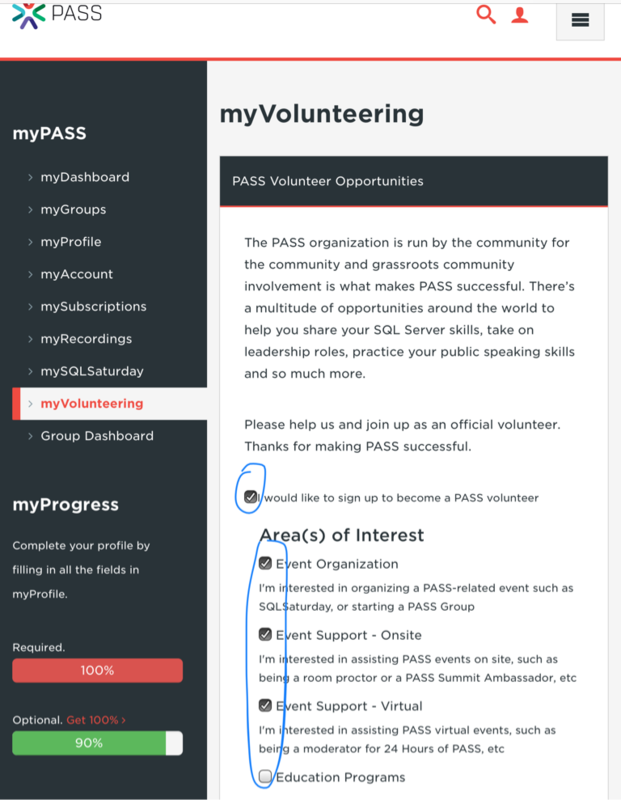 The Rochester, NY chapter of PASS is holding our 6th annual SQL Saturday on April 29th, 2017! As always, RIT is hosting our event on campus. SQL Saturday is a free day of training centered on the Microsoft Data Platform. Volunteer speakers come from all over the country (and sometimes beyond) to share their knowledge with attendees. There are sessions available for professionals of all skill levels, whether you’re just starting to learn about databases or a seasoned veteran, in addition to valuable professional development guidance. Do you work for a company that offers products or services that would be of interest to developers, data professionals or system administrators? Please consider sponsoring our event! We offer several sponsorship plans and if you don’t see something that quite works for you, let us know and we’ll discuss a custom sponsorship plan. Our call for speakers is open through March 7th, 2017. Don’t let a lack of speaking experience stop you! You’ve got lots of time to rehearse and many SQL Saturday speakers have spoken first at SQL Saturday Rochester. Follow #SQLSatROC on Twitter and join us in April!